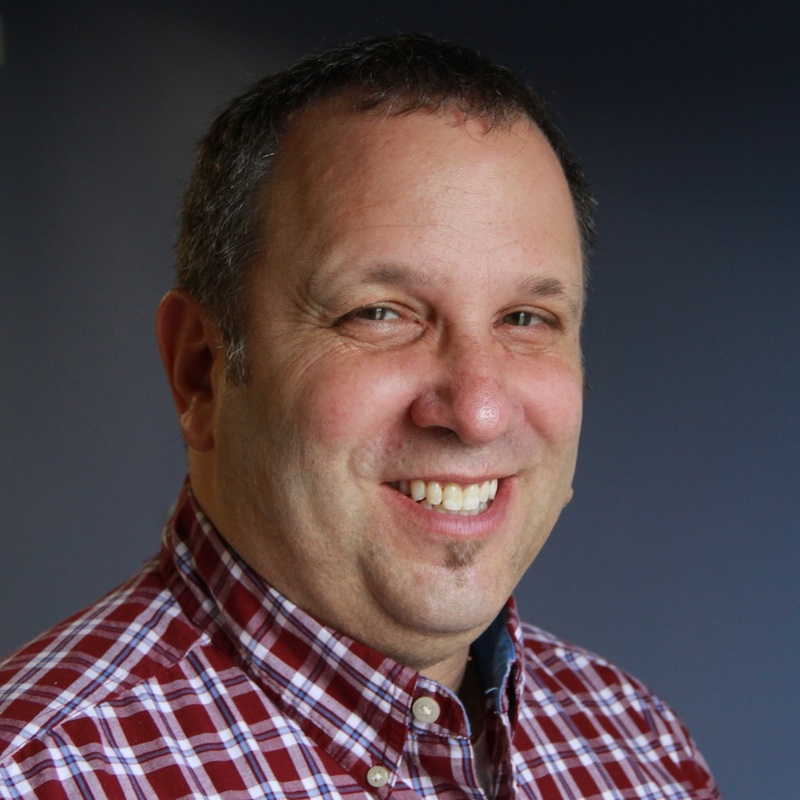 Gregg Litman is the Brand Content Manager at StoryTeller Media + Communications, overseeing content for our Inbound Marketing and Video Production divisions. Gregg came to StoryTeller in 2014 after nearly 30 years as an Emmy Award-winning producer in news and sports at WCCO-TV. Gregg has a knack for visualizing stories, managing people, and connecting with audiences. StoryTeller is an inbound marketing agency and video production company based in Minneapolis. Gregg blogs about content marketing, video production, and social media. Gregg is a graduate from the University of Minnesota and has two awesome kids.